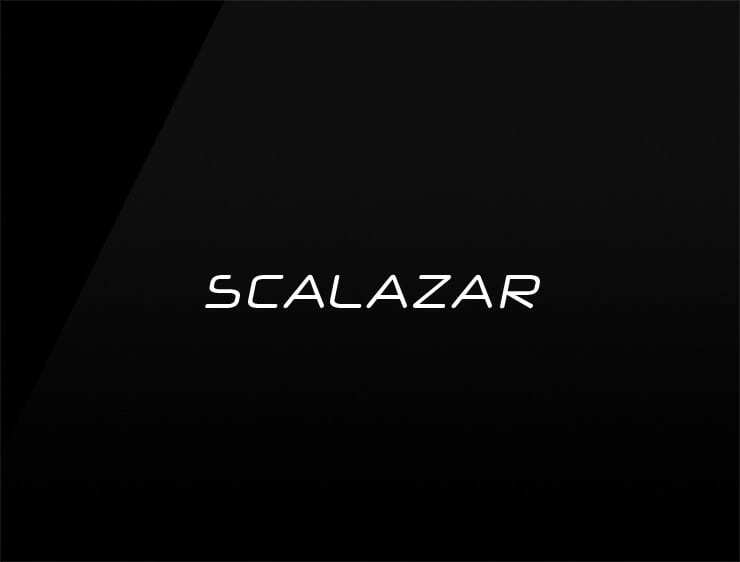 This elegant and modern name ‘Scalazar’ evokes “scale” and “scaling up”. A great name for all enterprises that deal with rapid growth. Possible fits: Software company, tech company, Real estate. A robotics company. Software and app development business.